LONDON — When it comes to puns, UK weather presenter Sian Welby is a total machine. If sharing is caring, but pretty much nobody cares enough to read what you’re sharing, then has your social media marketing failed? Or are we just truly living in a headline culture now, where nobody reads beyond a story headline? You are not just the founder of your company. You are also its face. Your customers or clients know your name represents authority. 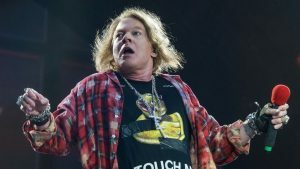 Axl Rose: one of the world’s most recognizable musicians, and also, one of its sweatiest. 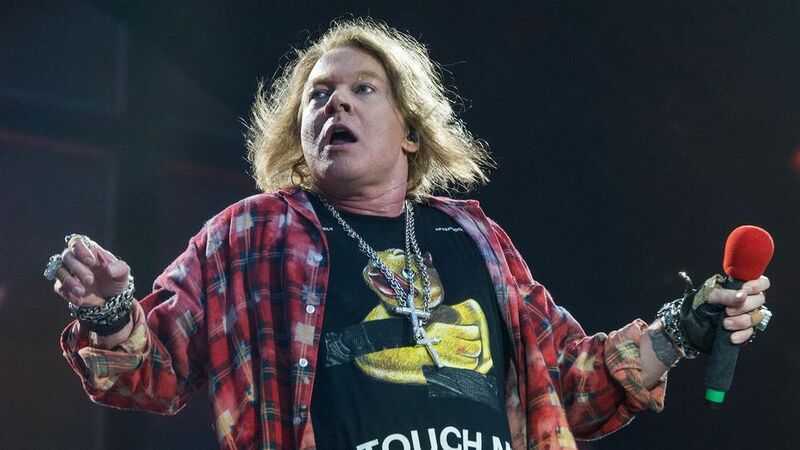 Back in 2010, a slightly heavier and proudly moist Axl Rose was photographed while on tour. Out of those controversial photos, the inarguably beautiful “fax Axl” meme was born. Now, the artist has demanded Google to take them down and issued multiple DMCA takedown requests. MailChimp CMO Tom Klein isn’t keen on calling it a “marketing campaign” but admits the online store he and his team created isn’t really about selling products created by the company’s own customers, either. Instead, he says it was an idea intended to walk in the customer’s shoes as well as gain understanding and empathy regarding the pain points involved in setting up an e-commerce shop. 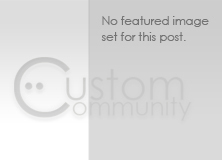 Somebody–a MailChimpemployee named “Meg”–would then write about it in a quirky new blog intended to help customers and would-be customers avoid common startup pitfalls. Facebook Live is definitely the hottest live streaming platform out there for bloggers, brands and moms who love Chewbacca. Though live streaming your life may seem like an easy task, we’ve come up with a few tricks to help you step it up a notch. Mashable‘s Sam Sheffer shares three tips to help you Facebook Live like a pro. Click here to read more.